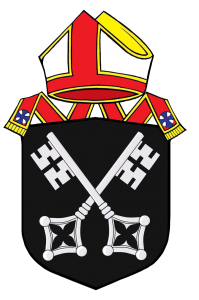 Latest Standing Committee information is on the new diocesan website. Click here to re-direct to that site. 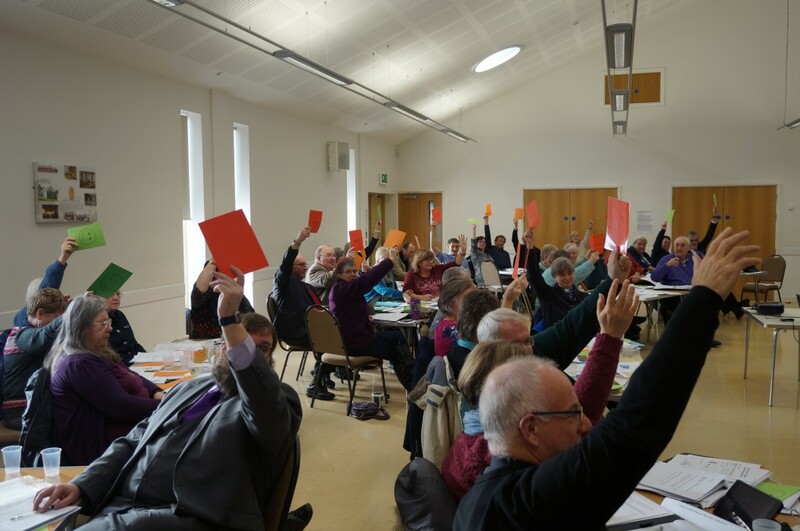 The Standing Committee of the Diocesan Conference meets four times a year to debate and vote on matters of diocesan policy, strategy and structure and to authorise action. Every Mission Area Conference elects one lay member and one clerical member (from its Diocesan Conference representatives) to the Standing Committee. There are also ex-officio members as determined by the Constitution of the Church in Wales and the constitution of the Diocesan Conference.